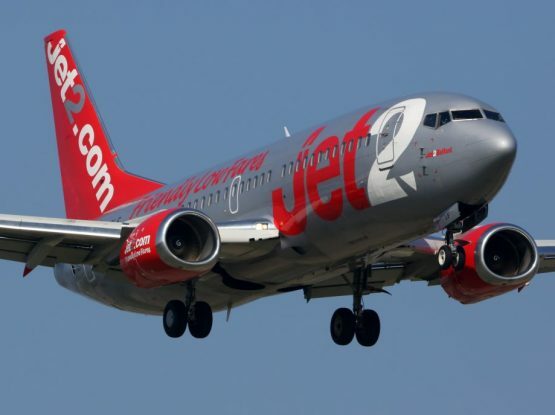 Follow 2FLY Graduate Jonathan Western as he embarks as a First Officer for one of Europes leading Airlines. 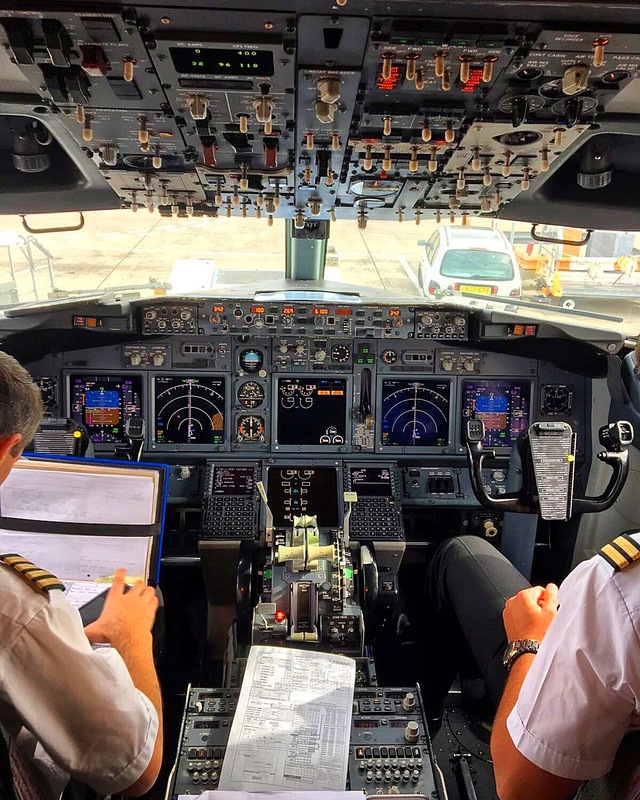 Jonathan is type rated on the 737NG and is very excited for a busy next few years flying as a first officer. 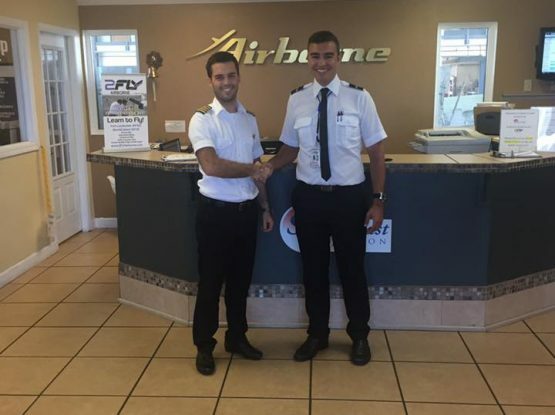 Jonathan finished the 2FLY Pro Pilot Program last year and secured a job just 3 months after training. 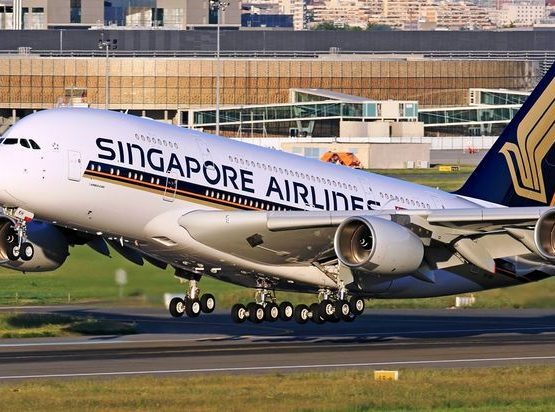 Follow him now on instagram for his latest pilot updates, what its like in the flight deck and his exciting new lifestyle as a functioning first officer. Next Post CHRONIC INSTRUCTOR SHORTAGE? NOT AT 2FLY!